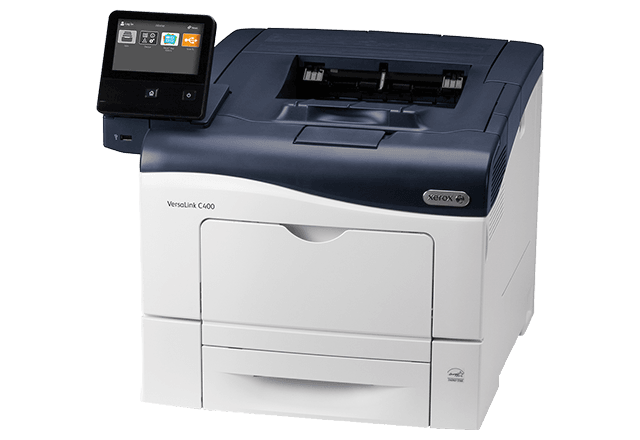 The VersaLink B7025 multifunction printer is affordable, reliable and business ready. 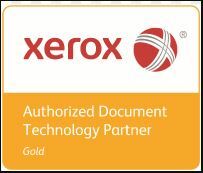 Built on Xerox ConnectKey Technology, it seamlessly integrates into any work environment. This A3 Black & White device is designed to be IT friendly and offers excellent value for money.Higher performance, optimised efficiencyAn entirely re-engineered paper path, a new LED print head and optional feeding and finishing options will ensure reliability day in and day outWith IT-free installation wizards to step-by-step configuration options, this new device can be set up quickly and easily. 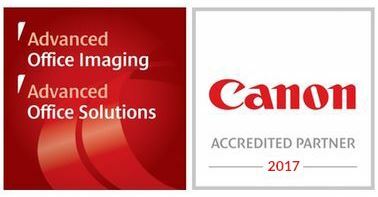 Once set up, you can count on its efficiency and benchmark security.Great new Scan and Fax features include preview directly from the User Interface and built-in optical character recognition (OCR). Easy to use. Easy to customise From the intuitive, 7-inch colour touchscreen User InterfaceI. 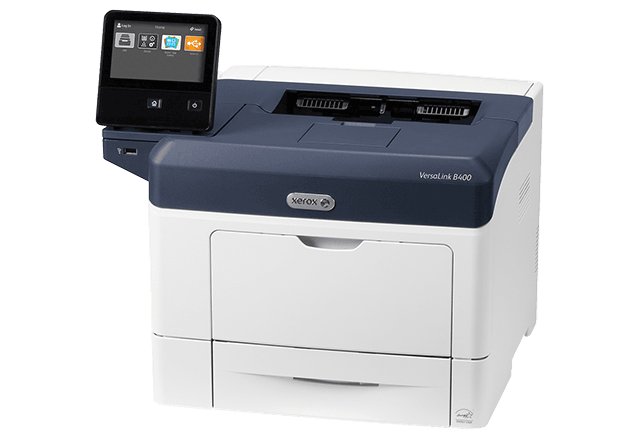 pre-configured single touch settings, to pre-loaded and further downloadable Xerox ConnectKey Apps from the App Gallery, the VersaLink B7000 series is fully customisable to optimise office efficiency. Ready for work The Versalink B7025 meets today's office challenges, with out-of-the-box direct connectivity to Google Drive™, Microsoft® OneDrive® and DropBox™. 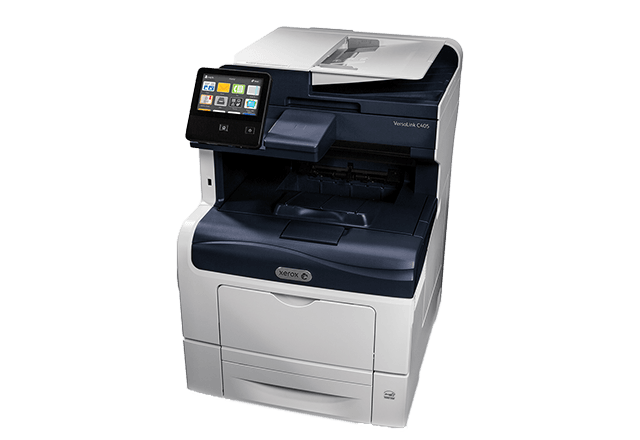 Easy mobile connection includes Apple® AirPrint®, Google Cloud Print™, and Mopria®. 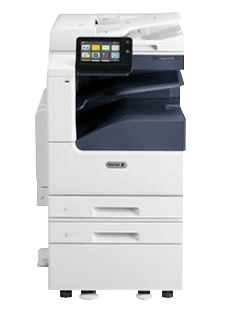 It has Near Field Communication (NFC) Tap-to-Pair as standard to easily link your mobile device to the printer, plus optional Wi-Fi and Wi-Fi Direct. 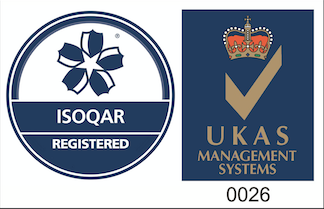 Fleet MPS can help your organisation to utilise secure document capture and collaboration workflows to ensure you preserve critical content. This means you can find it when you need it. Your information is important. Automated Service Delivery Fleet MPS is a market leader in business process, information technology and document management services. Our unique combination of industry expertise and comprehensive delivery capabilities helps you reduce costs, streamline operational processes and grow revenue while clearing the way for you to focus on what you do best: your core business. 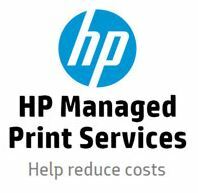 Fleet MPS print management software helps companies gain control and management of their printing to reduce costs, increase document security and enable sustainability programs. Fleet MPS software services delivers these benefits by automatically enforcing printing rules, authenticating users and accurately identifying and allocating document costs.